Discover the magic of Sri Lanka! 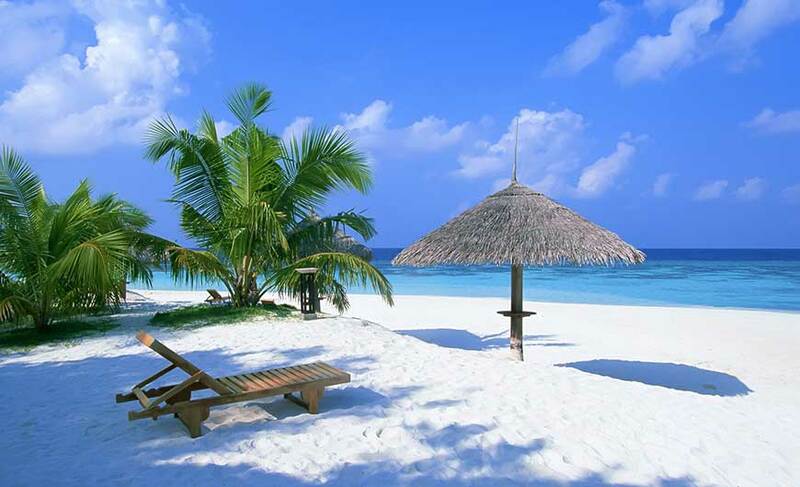 There are many tourist attractions in Sri Lanka that covering them in just one tour is so difficult. Also known as the Dutch Fort, Galle Fort located on the south-western coast of Sri Lanka is a must-see attraction. This architectural marvel was first built in 1588 by the Portuguese and later fortified by the Dutch. It is a UNESCO World Heritage site. 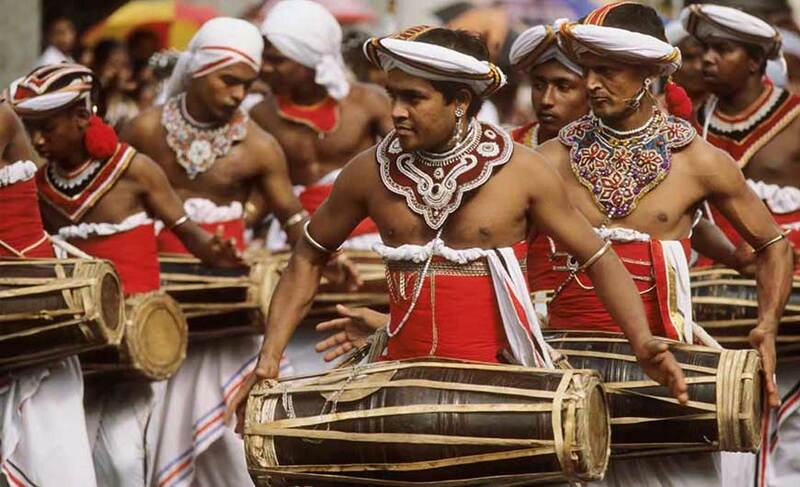 Kandy, the cultural capital of Sri Lanka is famous for its traditional dance. 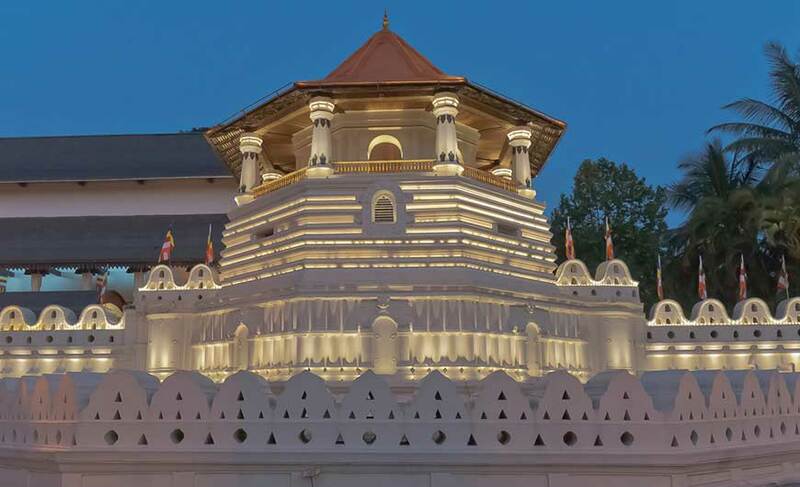 The Temple of the Tooth Relic, a sacred place for the believers of Buddhism and also a World Heritage Site, is another major attraction of Kandy. A home to the world’s largest herd of captive elephants, Pinnawela Elephant Orphanage is a captive breeding ground for wild Asian elephants. 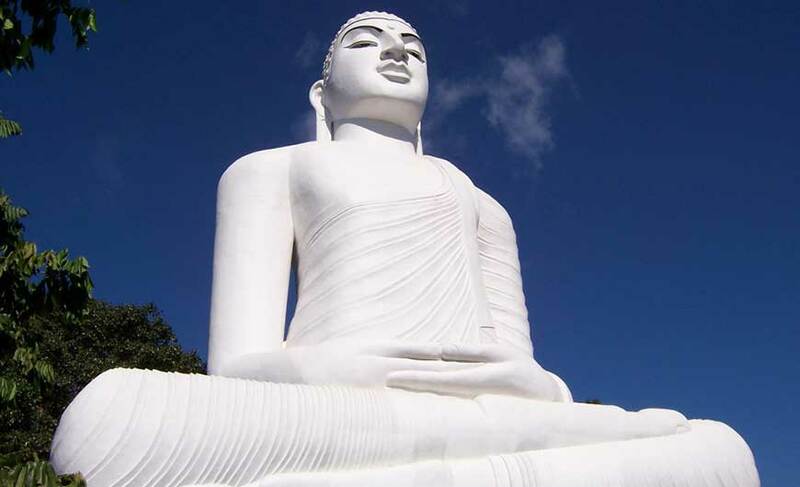 Visit this place to treat your eyes with the finest collection of ancient Buddhist art and architecture. 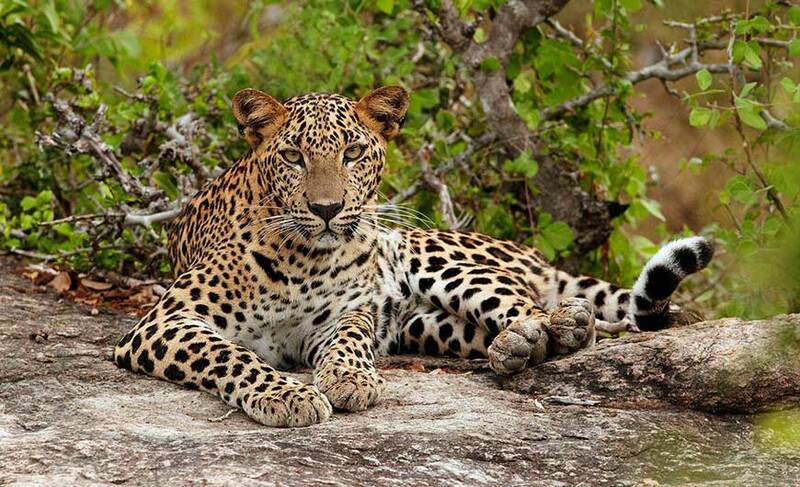 The most popular wildlife destination of Sri Lanka, Yala National Park is famous for its variety of wildlife. It houses the largest population of leopards in the world. Its beautiful landscape adds more charm to it. The sight of the majestic and towering rock-fortress of Sigiriya is a sight to behold. It also has great historical significance. This beautiful place set amidst high mountains offer scintillating views. There are several peaks around Ella where one can enjoy hill climbing, trekking etc. Also visit the wonderful caves and the waterfall called Ravana waterfall. Kirinda, Weligama and Hikkaduwa in the south coast of Sri Lanka are the best places to enjoy scuba diving and snorkelling. Sri Lanka offers great opportunity for watching whales and dolphins. Visit Mirissa in the south for lue and sperm whale and dolphin watching between December and April. It is a mesmerizing hill station, also known as “Little England” as its climatic conditions are similar to England. It boasts of the most wonderful tea plantations in the country.